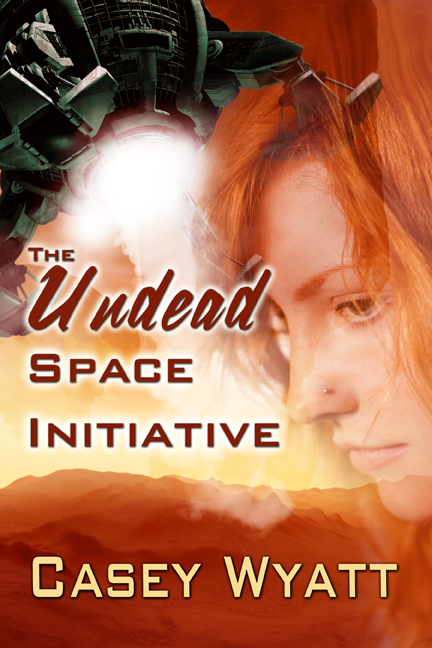 To celebrate The Undead Space Initiative‘s release on paperback, I’m holding another Goodreads Giveaway. Please enter here. Also note, this is for US residents only and winners and rules are determined by Goodreads. And, I’m over with the 7 Scribes blogging about Imposter Syndrome. Stop by and share your insecurities!! 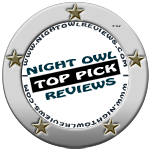 < Harry Truman – Whip Master and Yet More Snow!